Books six through ten of the Mermaid Tales series are now available together in a glittery, collectible boxed set! 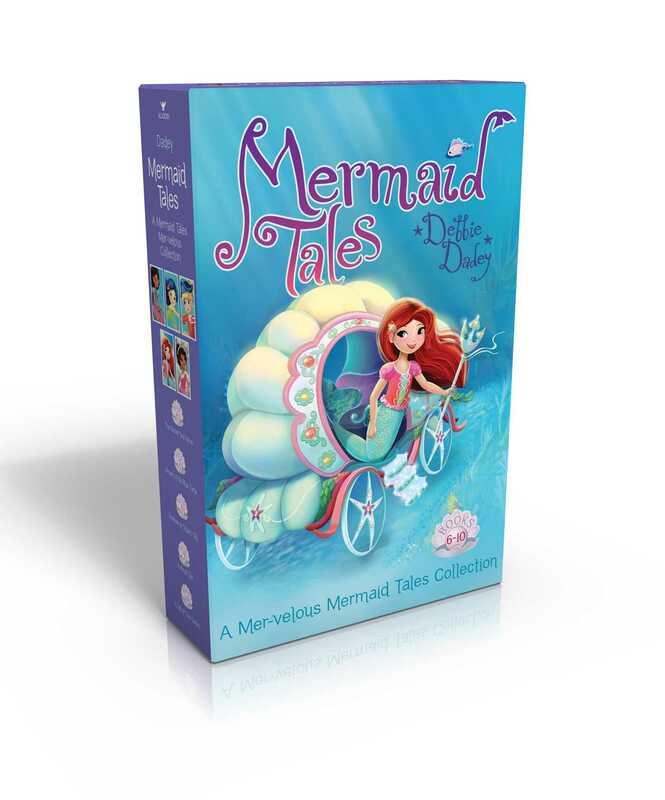 This sparkling boxed set includes five fin-tastic Mermaid Tales books, each one a delightful aquatic adventure! In The Secret Sea Horse, Echo Reef decides she wants a sea horse for a special pet—no matter what the cost! 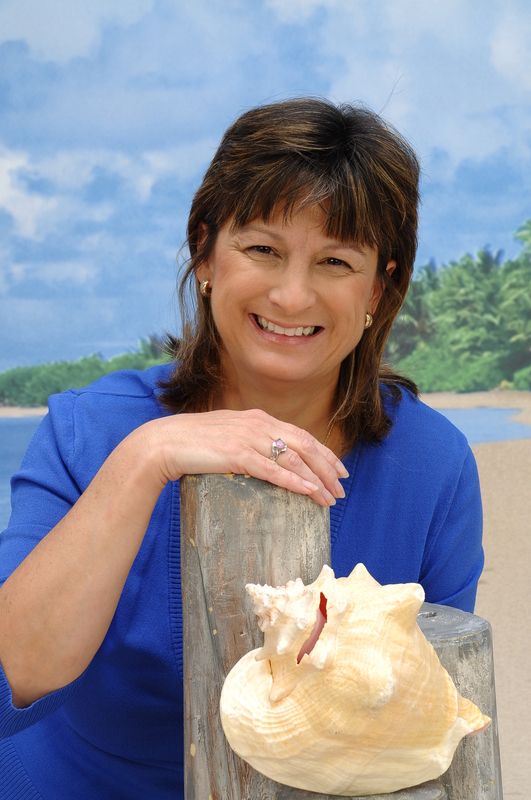 In Dream of the Blue Turtle, Kiki Coral discovers that she has the power to see the future. But having visions is sometimes scary! In Treasure in Trident City, Pearl Swamp hunts for pirate treasure in a spooky, ghost-infested ship! In A Royal Tea, Shelly Siren meets her great aunt, Queen Edwina of the Western Oceans, for the very first time. And in A Tail of Two Sisters, Echo Reef fights fin and tail with big sister Crystal over a precious human object. Can the sisters find a way to get along?